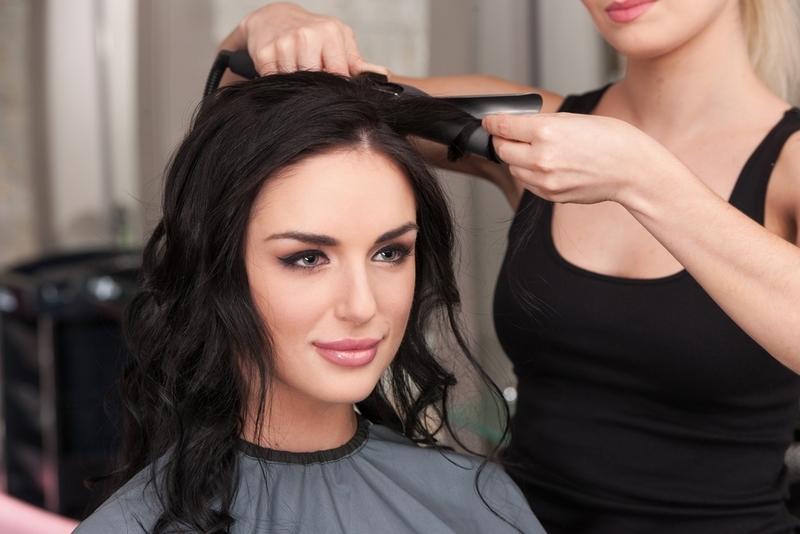 Are you a hair plucker? Hair removal is a common beauty step in many women’s beauty routines. In fact, hair removal has become such a common practice there are more and more options to help you remove hair than ever before. While removing hair can be easy to do, even in the comfort of your own home, experts stress that you leave that hair alone. What hair, you ask? 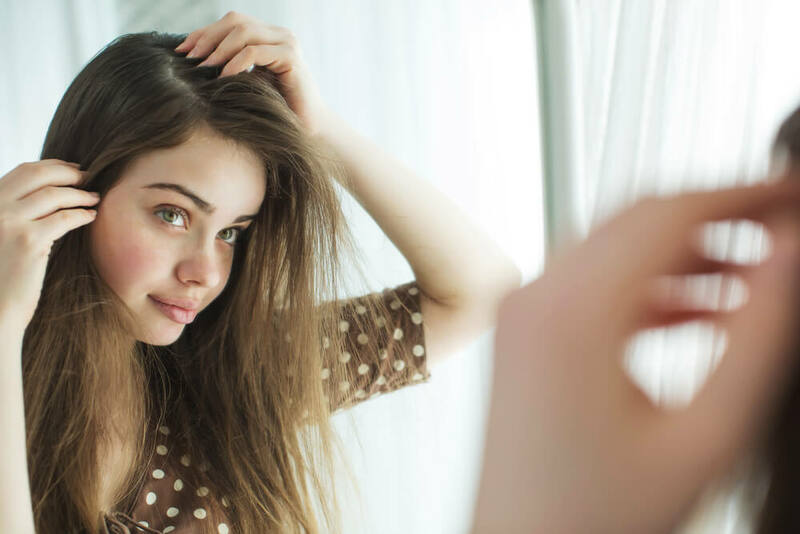 As it turns out there are certain types of hairs that you should resist the urge to pluck, as it can cause you more frustration than benefit in the long run. Now that summer is here, we know hair removal is a top priority so let’s get into the types of hair you should be left alone. Look, we get it. Getting your first few grey hairs can be a total buzz kill, not to mention leaving you in a sense of sheer panic. As tempting as it is to just pluck those first few grey hairs and get rid of them all together, it can actually do more damage than good. Plucking grey hair can cause damage to the actual hair follicle at the root/scalp of your hair. What does that mean? It can cause your hair to NOT grow back at all in those places, leading to balding spots and hair that doesn’t grow back as healthy as it once was. So…leave that hair alone, will you? While eyebrows are commonly plucked, experts suggest you think twice about plucking your brows too often. It’s ok to pluck your brows every now and then, but first and foremost you want to be sure that you’re not OVER plucking. Many of us have experienced or know someone who has experienced the over plucking regret. Thin eyebrows were a trend, but natural brows are much more versatile. Avoid over plucking by making an appointment with a professional to have your brows shaped in a way that will flatter your face. If you do need to pluck a few brow hairs every once in a while, experts stress that you don’t do it too often. As we mentioned above, plucking hair can cause damage to the hair follicles and that goes for eyebrow hairs as well. Give your brows and that area a break, and be sure you’re not plucking too often. You get it by now…plucking can do damage to the hair follicles regardless of the area you’re plucking. Facial hair has always been a debate about whether to pluck or not. The real answer? Experts suggest NOT plucking facial hair because of the damage it does to the hair follicles. 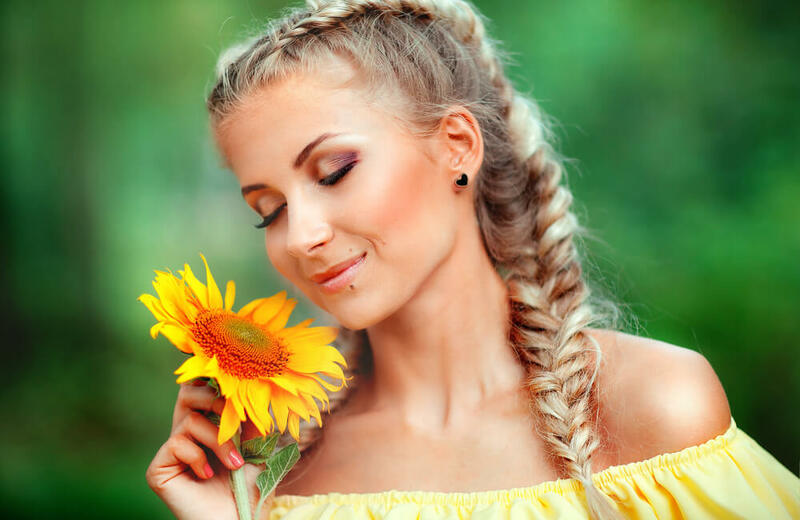 In addition to the hair follicles, many experience an increased chance of developing infections and ingrown hairs in the facial area when hair there has been plucked. Instead, stick to traditional facial hair removal like razors to keep your skin and hair healthy and free of damage.